The Gospel Book Store, Westside Shopping Center, 91 Westbank Expressway, Gretna LA 70053 supports local authors and offers generous terms for book signings. If you would like to schedule a book signing read the following instructions. Provide a copy of the book to the Gospel Book Store as soon as possible for review. They reserve the right to decline any book for any reason. GBS prefers books that are scripturally sound and helpful to the edifying of the Body of Christ. They understand some testimonies are difficult, but they do not allow cursing and certain adult content. GBS also encourages you to join Southern Christian Writers or at least participate in their meetings, as they will help you improve your writing, editing and publishing skills. Once a book has been approved, a date is set for a book signing event. Please provide promotional material at least 2 – 3 weeks in advance to GBS. Promotional material includes 2 signs for the front door, bookmarks and any kind of postcard-sized flyer to be used as handouts. The day of the event you will receive 100% of the proceeds, so promoting your book on TV, radio, social media, and telling your friends, family, and your church is to your advantage. The Gospel Book Store will post your event on their Facebook page. If you are scheduled to speak for Southern Christian Writers on the day of your book signing, we will run a Facebook AD promoting your speaking engagement and book signing. 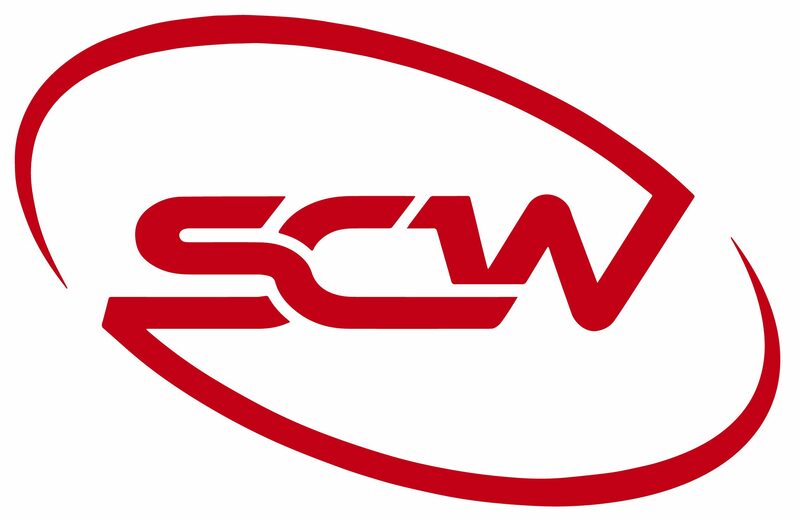 SCW also submits the information to the community sections of The Advocate, The Times-Picayune, and Life Songs Radio. The normal time for a book signing is Saturdays 11 a.m. till 2 p.m., but this can vary. If you are speaking for Southern Christian Writers your book signing will follow the meeting, which begins at 10 a.m. and usually ends between 11:30 – Noon. You may stay until 2 p.m. to sell your book(s) if it has been approved by the store. GBS will not accept credit card payments on your behalf or break large bills. Be prepared. Please arrive 30 minutes early to set up. The store will provide a table. You may bring a tablecloth with your logo or an easel with a poster of the book. They also provide a DVD player to play loop videos. Make sure you have someone with you to hand out flyers at the front door and to direct interested people to your table. You are free to walk around the bookstore and engage with customers. Many church leaders frequent the store, which provides an opportunity to learn about upcoming conferences and potential speaking engagements. At the end of the event, you can leave 5 copies on Consignment (60% Author / 40% GBS). It is the author’s responsibility to maintain and check on their inventory at the store. Books are normally placed in the Local Authors Section or a section that matches the book’s topic. If your book does not sell within 60 days, GBS ask that you remove your inventory. Call Bill Roper, GBS Manager (504) 362-7770 if you have any questions. You may direct your questions to Teena Myers, SCW Chairman (504) 939-7330 if you are speaking for Southern Christian Writers on the day of your book signing.